British former tennis professional John Lloyd was rated as the UK’s number one player on more than a few occasions. He first took the top spot in 1984 then again in 1985 and in terms of world rankings climbed up to an ATP world ranking of 21 from 23 July 1978 to 30 July 1978. Nowadays, having retired from the game, John is still very much a face on the world tennis scene as he works as a prominent commentator on the BBC. He is much loved for his distinctive style and trademark catchphrases, using the analogy of food and drink to describe tennis shots. He has also worked for Sky Sports commentating on the 2009 US Open. Tennis ran in John’s family as he was married to the former top ranked female tennis player Chris Evert and also had a brother, David, who was the former captain of the British Davis Cup team. John actually captained the same team himself between August 2006 and March 2010 and is now a Member of the All England Lawn Tennis and Croquet Club. In his time playing the game, John managed to make it to one big Grand Slam final, but in terms of doubles and much more success. 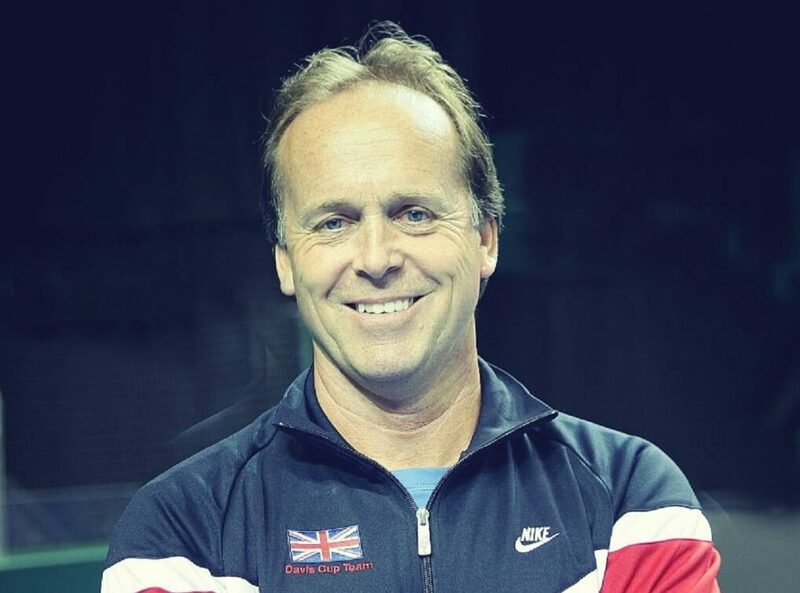 In this format of the game he won three Grand Slam mixed doubles titles with tennis partner Wendy Turnbull, the French Open in 1982 and Wimbledon in 1983 and 1984. Also, Lloyd scored 27 wins and 24 losses with the Great Britain Davis Cup side.